Whether you’re looking to hire a new employee, or renting an apartment you may need to perform background checks. When you’re performing a background search there are many different questions you need to have answered. Here are a few of the major questions that every background check should answer. Does the Person have Any Serious Issues In Their Past? 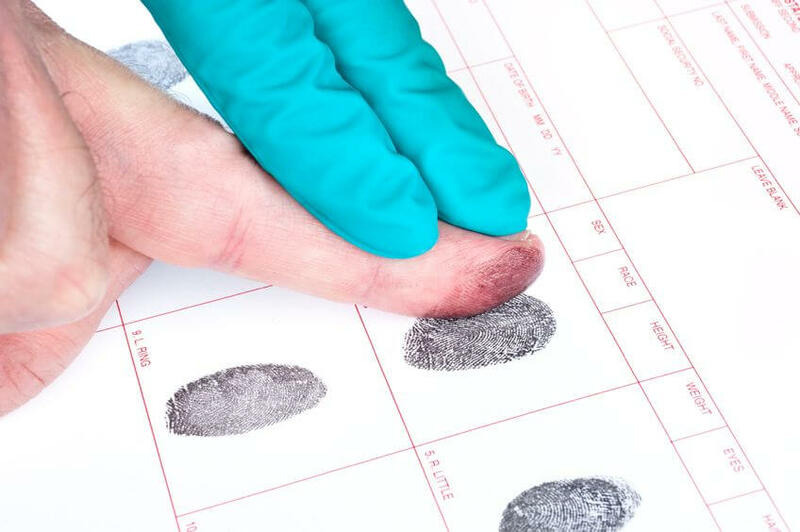 When you perform a background check you want to make sure that the person you’re dealing with isn’t a murderer or have been charged with or convicted of any serious crimes. The background check will be able to provide you with their legal history, both small and large, as well as the time that an incident would have taken place. Regardless of how long ago it was, a court record is still a good insight into the person in front of you. This being said and depending on their actions, you have to keep in mind that people do change and sometimes all they need is to be given the right opportunity to do better. 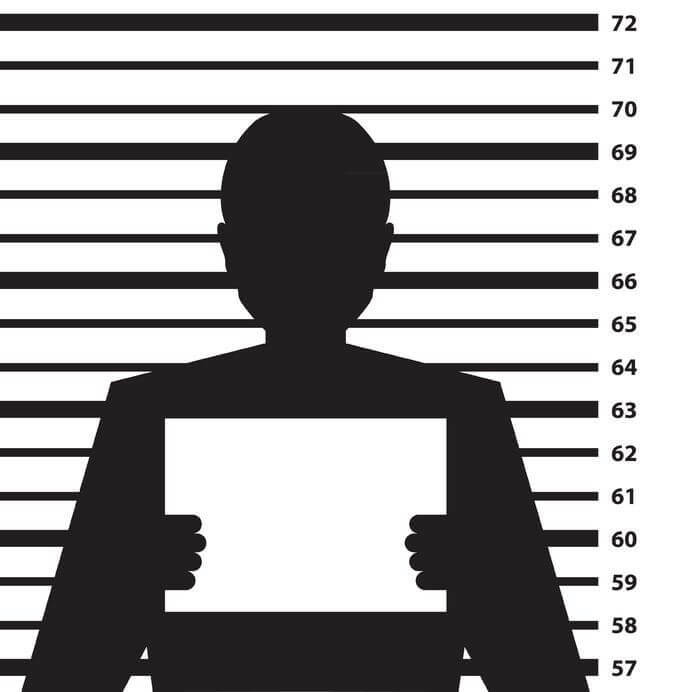 Another question that a background check should not only answer, but validate, is that the person in front of you is who they say they are. In this day and age, it’s becoming easier to fake government identification and identity theft is becoming quite common. While it’s rare that someone tries to apply or rent somewhere with a fake identification, it’s always better to be safe than sorry. 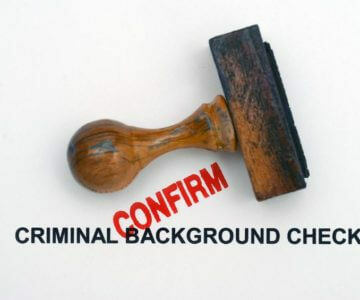 Along with the basis, a background check should also be able to verify other details about the person such as employee history, educational background, and even any professional licensing that they may have. This is one of the main uses of a background check. 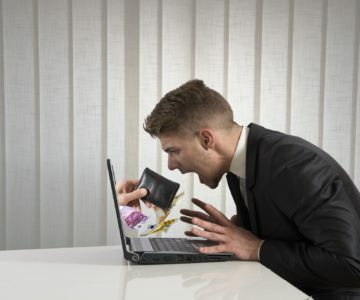 Every now and again someone will hype up their resume or leave out a bad experience whether it be at work or at home. This can help bring things to light and possibly even keep you from becoming a part of an investigation. Can You Identify Potential Warning Signs? 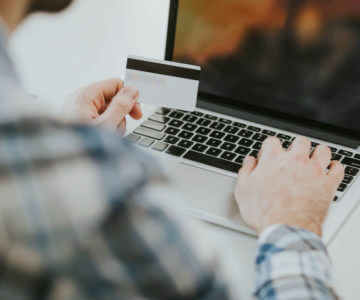 A legitimate background check can also warn you of any possible issues that may happen down the road based on issues the person has previously had. 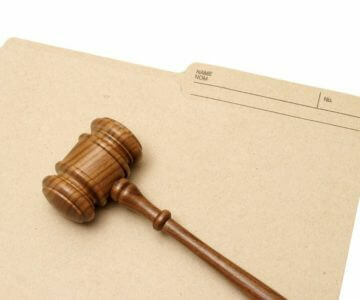 Issues such as lawsuits, financial issues or bankruptcies, and any DUI’s. 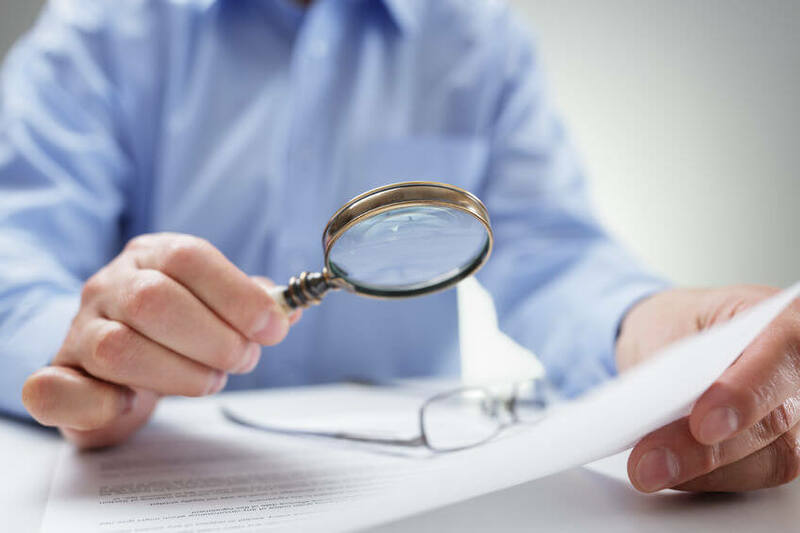 Reviewing these possible issues in a background check can save you time and a serious headache down the road. 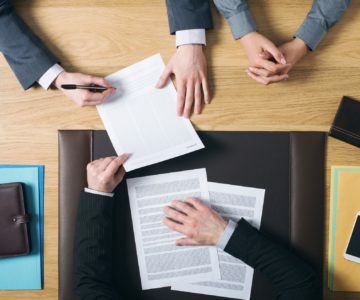 Many people will be hesitant to reveal things of this nature, especially in an interview unless they are required by law to disclose this information. If the person you are looking into shows any signs of substance abuse, bankruptcy, lawsuits and disclosed none of this information to you it’s also a good sense of character and something that should be looked into if you were seriously considering them. Regardless as to what you’re using the background check for they should be used accordingly. 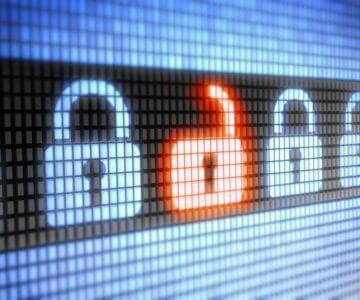 You can find online background checks and can also consult a professional for their assistance. Many companies will enlist a check so the best option is to be honest and explain yourself if there is anything they should know rather than have them find out and make assumptions.